Cannabis market developments including legalization, and overall reefer madness that this industry brings with it, are growing at the rate of a small, young herb. 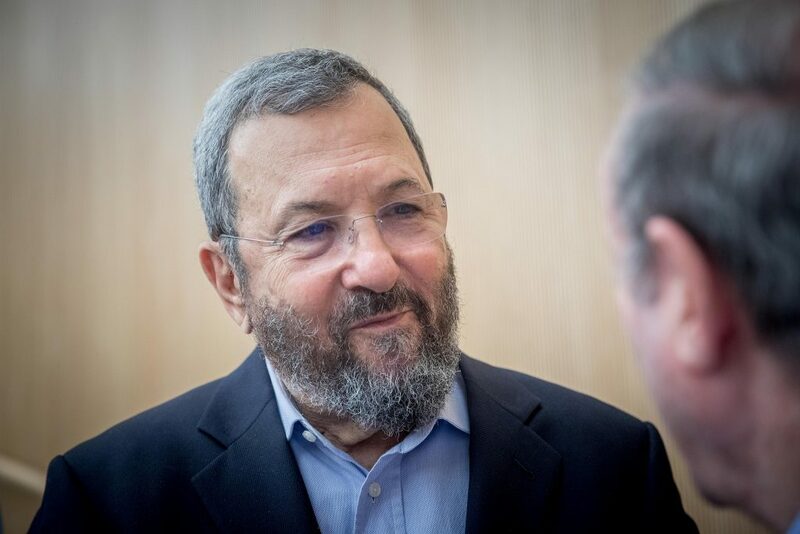 Those who follow the industry, and even those who don’t, can’t ignore the news budding out of it, along with all the recent news flashbacks; Former IDF Chief of Staff Ehud Barak is now chairman of InterCure, which acquired Candoc (the pioneers in the global medical cannabis industry). Major General Ido Nehushtan, former commander of the air force, will be appointed chairman of Cannasure (traded on the Tel Aviv Stock Exchange). It is just about time that Bibi will join the celebration in his own way. However, in the meantime, he is making the moves that is driving this whole cannabis wheel. So, what do we have to do with cannabis? Oh, it's really simple, and after all, it's all about branding right? 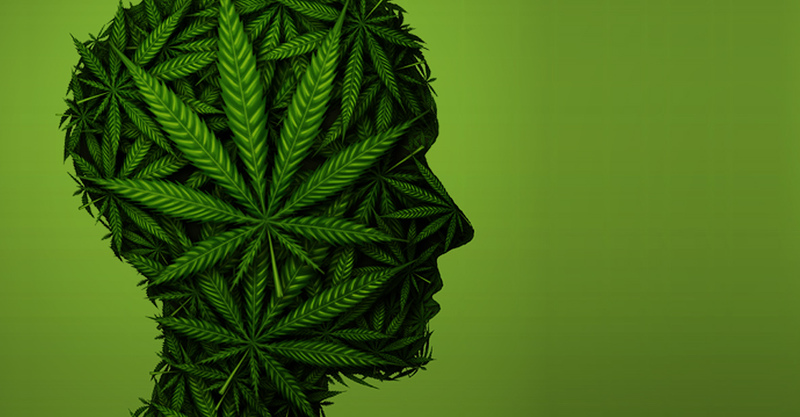 So, beyond the fact that we at Stratigo are already deeply involved in this industry and working with companies in the field, we find the world of branding and design related to cannabis is fascinating as well as interesting and we follow it religiously. Let's take a moment to analyze the moves of Candoc and Cannasure (regretfully, no one has helped them in the naming process); What’s the connection between Barak, Nechushtan and Cannabis? Well, we all hope they did not consume it during their military service of course. Their professional, academic and even agricultural background probably does not provide them with any advantage in the field, yet they are appointed as chairpersons at these two companies, where cannabis is their entire business. Celebrity branding was not invented yesterday. The industry has been doing this for years for a number of reasons. Many celebrities represent brands and ideas of other entrepreneurs, and there are those who become entrepreneurs in their own right. Influencer marketing is growing in all industries, bringing with it plenty of opportunities to leverage a celebrity as a brand partner. Take, for example, Bar Refaeli - she did it as simple as possible; She has a brand for glasses, she's also the only presenter. Oh, and she has a brand for clothes, too. So, why not put my pretty face there too? Simple and easy. Optica Halperin also went for the same idea. Mr. Halperin decided that he was a more than suitable representative to promote his own optics chain. In a brilliant move, with precise messaging (to remind you, "glasses are a basic consumer product"), he turned himself into the Rami Levy of glasses. When there is a partnership between a celebrity and a brand, the move is strategic. But, it's not really just that. The choice of a celebrity who represents the brand and vice versa involves strategic thinking and planning. When a celebrity chooses a brand (or brand chooses him/her) it should be one that is consistent with their respective goals, are in line with their background and certainly in line with their beliefs. Otherwise, it will not work. Let's go back to Barak and Nehushtan for a moment (I have to connect them together because there is no coincidence). Both of them have impressive military backgrounds, were great generals, and are heroes of Israeli society. They held two of the most prominent positions in the IDF. Have we ever heard them discuss cannabis, talk about the benefits of the plant, were they involved in research on the subject, did they even know the subject before they were appointed to their positions at these companies? As we have already said, there needs to be a match. Israel is a world leader in cannabis, especially in research and breeding methods. The major experts in the field (see the work of Raphael Meshulam and Dedi Meiri) grew in our incubator. But to this day, cannabis has been linked to the medical field, a closed area that was very difficult to penetrate, with strict regulations, and only experts and scientists led it. Suddenly, Barak and Nechushtan were also seen as interested. So, why is this happening? Well, it eases the process, changes perception, creates awareness and credibility of the brands and promotes the idea. Both Barak and Nehushtan bring with them something that helps us swallow the pill. They broadcast authority, credibility (perhaps in the case of Barak less but he is forgiven this time around), they know how to lead, they are leaders and they help us paint the cannabis industry in a different light. Very simple. They help us understand that cannabis isn’t just about stoned hippies with dreadlocks, there is a serious industry here that is changing the world of medicine, and that is just the tip of the iceberg. And what about Snoop Dogg? We have not forgotten him. Maybe we should have started with him. Some know and some do not, that Snoop Dogg has a marijuana brand called “leaf” launched in 2015 and was branded by the giant Pentagram Firm. We will not elaborate here on the connection between Snoop and drugs, but it is certainly worth examining the branding process that he undertook. Snoop is not a sucker. In fact, the opposite. He turned to the best independent branding agency in the world to brand his own line of products. Their challenge was to develop a brand that reflected Snoop's unique personality and style. And as we said, they did the job. Snoop, a brand in his own right, did not need anyone to be chosen to represent it. He has been encouraging smoking cannabis for years, he believes in the power of the plant and he made a move, and he stands behind that move. He does not really care what people think of him. But when he decided to brand his line, he did it right. And he did it big.So what do we have here? Everything! Trends, branding, market forces, awareness, public opinion, influential marketing, style, promotion of ideas, credibility. Everything we look at and examine in our branding processes. Do you understand the connection now? P.S. - oh!, and yes... check the branding process we completed for Green Option Holding, a new holding group in the medical cannabis arena.